Facing a DUI charge in Maryland can be a scary experience. One of the first things that you might worry about is what will happen to your driving license. To prevent drinking and driving, Maryland has enacted some fairly aggressive laws. In particular, those convicted of a DUI will face some strict driving restrictions. Just because you have not been convicted yet does not mean that you are in the clear. Even if you are merely charged with a DUI, you will also face some hefty restrictions. After all, an individual charged with a DUI is a person who is more likely to drink and drive. If you are charged with a DUI, your driving license may be affected. How a DUI charge will affect your license can be complicated. Figuring out how to handle a DUI charge is even more complicated. Speak with a DUI attorney at Zirkin and Schmerling Law to get more information. What May Result in a DUI Charge? So, what requirements do you have to meet to be charged with a DUI? It is fairly simple. Anyone who refuses to take a sobriety test, like a blood test or a breathalyzer, or anyone who has a 0.08 blood alcohol concentration (BAC) level will definitely be charged. Anyone who has a BAC between 0.05 and 0.07 can also be charged with a DUI in Maryland; however, his or her driving license are far less likely to be affected but it is still possible under very specific situations. How Does a DUI Charge in Maryland Affect Your Driver’s License? In the latter situation, your driving license will not be affected while the case is pending. It is possible that your license could be affected negatively if you were convicted of a DUI, even if your BAC was below .08. You need to work with a DUI attorney to try to avoid this scenario. If you have a BAC at or above 0.08 or refuse a DUI breath test, your license will be taken away from you immediately by an officer will then issue you a 45-day temporary license instead. You still have full driving privileges, but you will only get a piece of paper for your driving license. This piece of paper is known as a DR-15. Your temporary license will be suspended on the 46th day. If you did not request an MVA Hearing to avoid a suspension or install an Ignition Interlock on your vehicle, your license will be suspended for a set period of time. Knowing what to do during this time can be difficult. 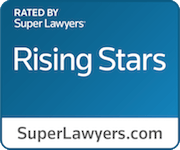 You will want to have an attorney by your side to walk you through the process. A DUI attorney can protect your driving privileges. What Can Happen During the 45 Days? Your attorney can work with you to figure out what your best options may be when you face a DUI charge in Maryland. You can request an MVA Hearing to contest the suspension no matter what happened in your case. If you refused a breathalyzer, had a BAC at or over 0.15 or had several BAC tests above 0.08 in the last 5 years, your attorney could recommend getting a license with an Ignition Interlock Restriction. In this situation, you will have an Ignition Interlock Breathalyzer machine installed onto your car for a year. When dealing with a DUI charge in Maryland, there is a good chance that you are going to have to go to court to plead your case. In addition to facing incarceration, a conviction can lead to some serious consequences for your driving privileges. You could lose your driver’s license for an extensive period of time. It can be difficult to gauge what type of consequences you may face when charged with a DUI. 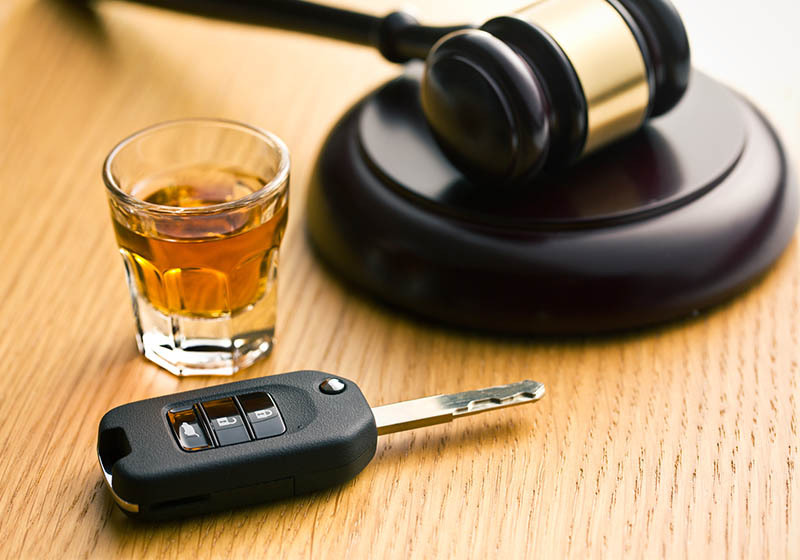 Contact a DUI attorney at Zirkin and Schmerling Law to see what driving privileges may be taken away and what you should do next. You should do so quickly because you might not have a lot of time to figure out your legal options. You can fight a DUI charge with the right representation. Call us at 410-356-4455 or contact us to schedule your free consultation.